The Clean Energy Council is the peak body representing Australia’s clean energy sector. The Clean Energy Council ’s Clean Energy Australia Report provides a good overview of the sector in Australia. The Australian Bureau of Resources and Energy Economics (BREE) published the Asia-Pacific Renewable Energy Assessment. The International Renewable Energy Agency publishes excellent research. IRENA is an intergovernmental organisation promoting renewable energy. REN21 ﻿(The Renewable Energy Policy Network)﻿ produce a Renewables Global Status Report. Nuclear power and climate change: see Choose Nuclear Free paper. Friends of the Earth have compiled a list of further useful papers here. Nuclear power: for general information, annual World Nuclear Industry Status Reports are very useful. 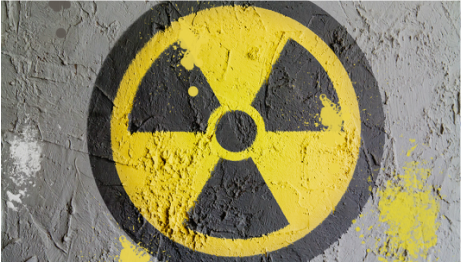 Nuclear waste: for general information, see section 7 in the Royal Commission briefing paper. Read more about the 2014 explosion in the world's only deep underground nuclear waste repository. The Beyond Nuclear Initiative and Friends of the Earth have compiled resources on crude, failed attempts to impose a dump on Aboriginal land in the Northern Territory. Water: 35− 65 million litres water consumption per day for a typical (1,000 MWe) nuclear reactor − about 50% higher than coal. Vastly greater than water consumption of most renewables. See special issue of Nuclear Monitor on 'Water and the Nuclear Fuel Cycle'. Fossil fuel resources coming soon. Spark: Energy for Change have compiled a list of energy efficiency resources for home and business.